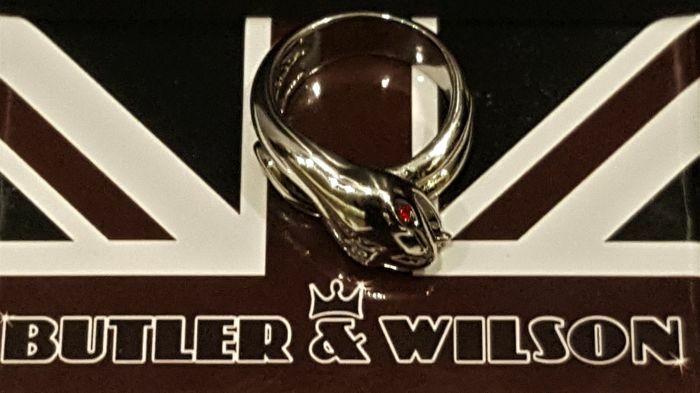 BUTLER&WILSON Rhodium plated metal-crystal - Red Crystal coiled Snake Ring. 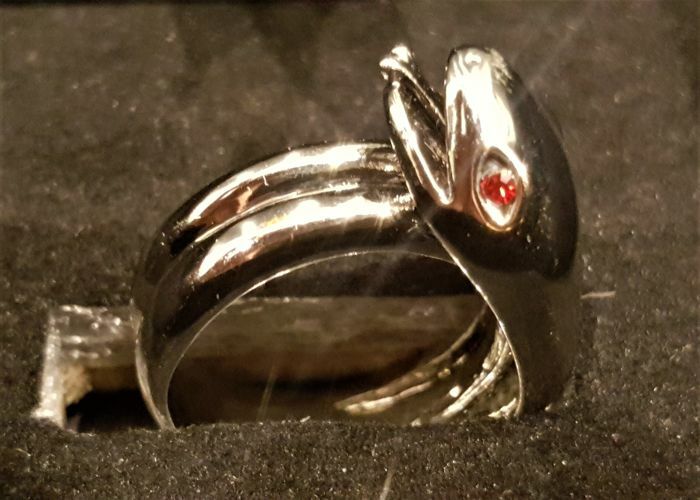 Red Crystal coiled Snake Ring. 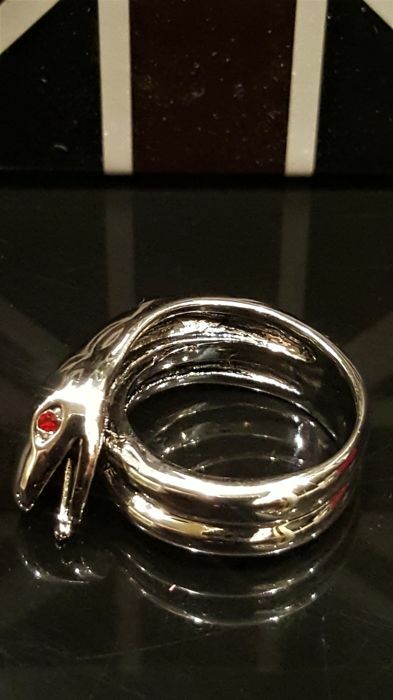 Lovely Vintage Butler&Wilson red crystal coiled snake ring. 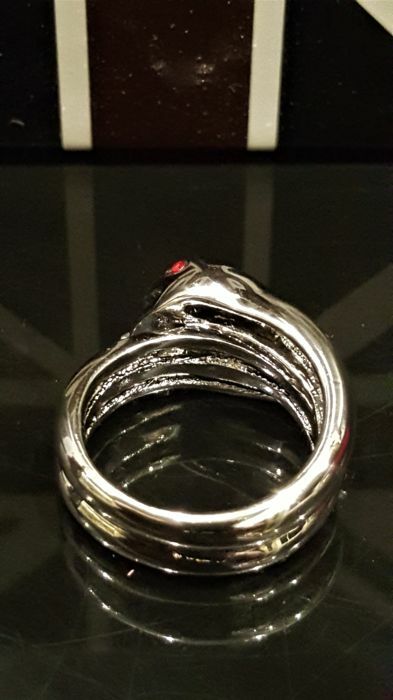 Silver-red vivid colour, stylish and shiny, beautiful piece! 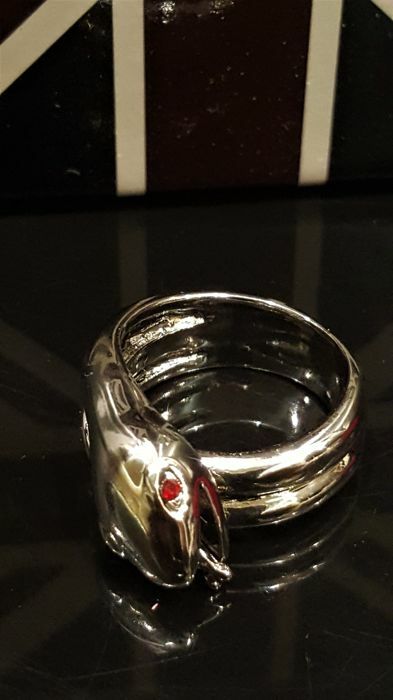 Item is original and authentic but these rings are not signed. Condition is very good, no sign of age or wear at all. Comes in original Butler&Wilson box. 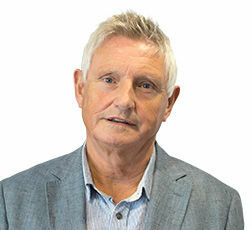 For Spanish bidders please note that delivery by Spanish Post could be slow. Vendor worth recommending, doing business with him is just a pleasure. I recommend. 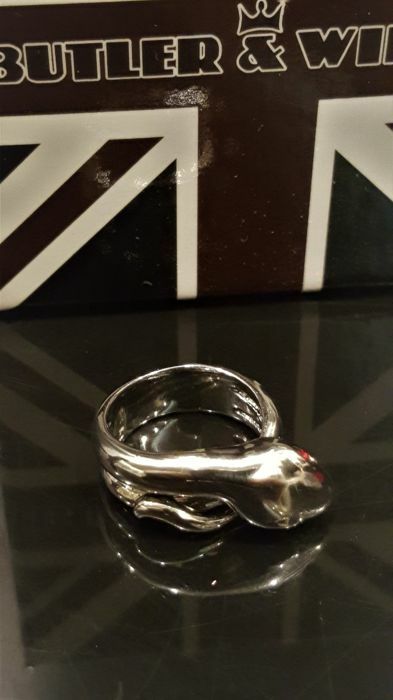 Very professional and conscious seller, exact description, fast delivery. Thank you very much. Everything is right ! The neck lace is very beautifull. I received it to day. Perfect ! Superb!! Very happy with the service and the product!!! I def recommend them! kudos ! Produit conforme un peu usagé et dont la description est un peu exagérément abusive. 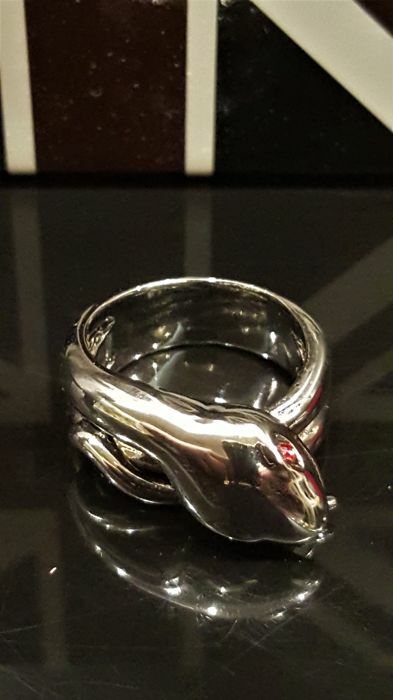 Very nice piece, high quality, many thanks! Great seller. Goods always consistent with the description. I recommend. Nagyon szép nyaklánc! Thank you. Goed verpakt en snel verzonden! Fast delivery, goods in excellent condition. Excellent service! Thanks! 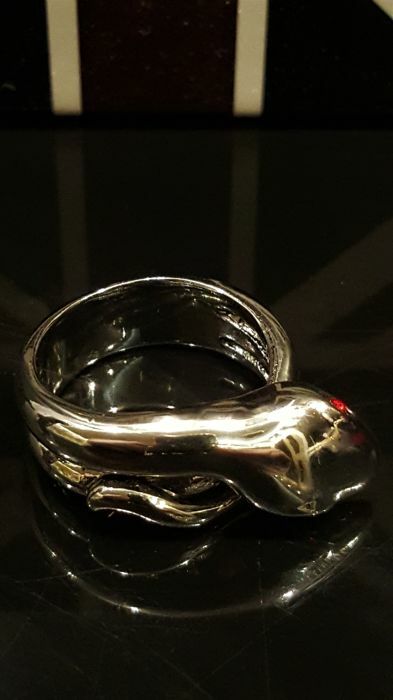 Très joli bracelet. 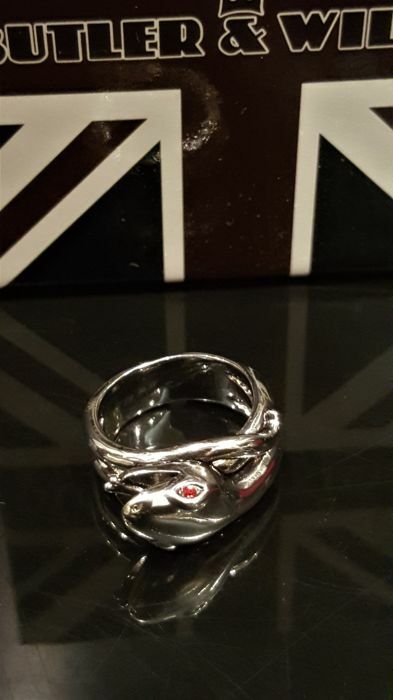 Vendeur charmant et efficace, glissant un petit bijou en cadeau avec la commande. Perfetto. Oggetto corrispondente alla descrizione, pervenuto in tempi corretti. 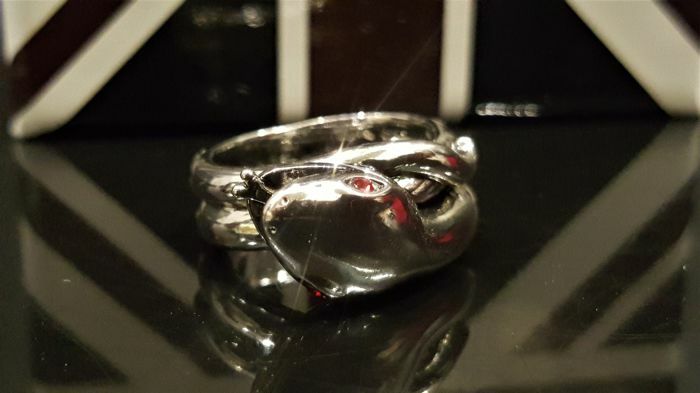 Beautiful bracelet, just as described and fotographed, quick despatch. You can pick up this lot from the seller: Budapest (Budapest), Hungary.